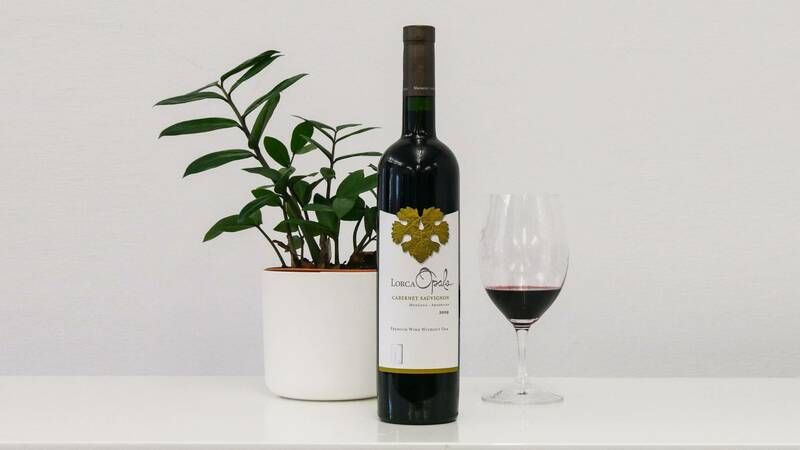 The Uco Valley is a really special subregion in Mendoza, delivering powerful wines that display amazing freshness thanks to the high altitude vineyards the fruit comes from. These special plots are often found at over 1100m above sea level and extend the ripening period of the grapes, maintaining their acidity as well as allowing great flavour development. No oak is used here, allowing the fruit to shine. The palate is well-defined with sappy red fruit, superb tension and great vivacity on the finish. 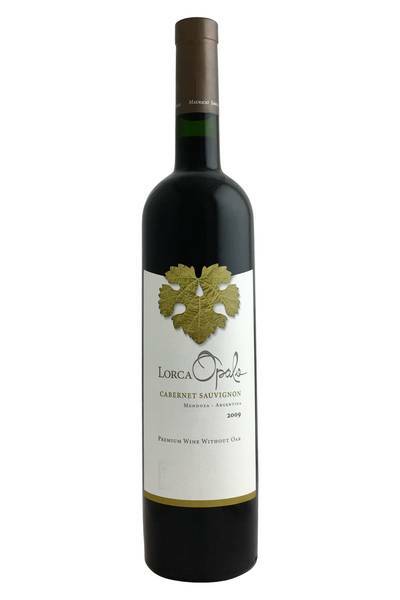 Very expressive spicy aromas, with a mix of ripe red plum and cherry. The age of the wine is something really special - it's starting to develop a more spicy, savoury character, but the fruit still shines strongly. The Uco Valley is a really special subregion in Mendoza, delivering powerful wines that display amazing freshness thanks to the high altitude vineyards the fruit comes from. It’s often said that when it comes to beef, no other wine pairs better than a quality Cabernet Sauvignon. There’s a lot of truth in this; beef and Cab Sav really is a match made in heaven, especially when said beef comes swimming in a dark, rich, and unctuous gravy of some sort. However, if beef isn’t your thing, there’s no need to panic - this wine is impressively versatile, and will pair with all kinds of delicious, deeply flavourful, and savoury dishes. Try it with Moroccan lamb stews, for example, or anything featuring strong Cheddar or Gorgonzola cheese. Aubergines and forest mushrooms work well, as does game, burgers, and sausages, too.